the Granadia Saga compendium by the players, for the players. We are currently maintaining 286 pages (34 articles). 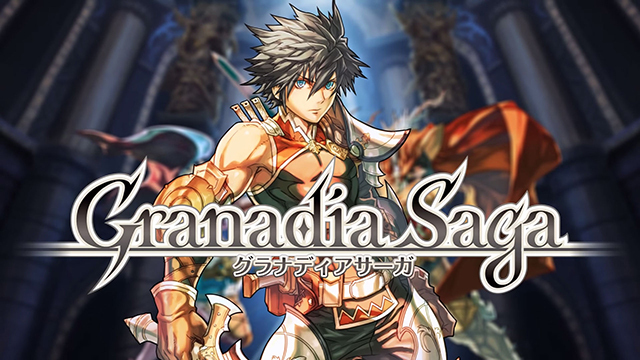 Granadia Saga is a new Japanese RPG. 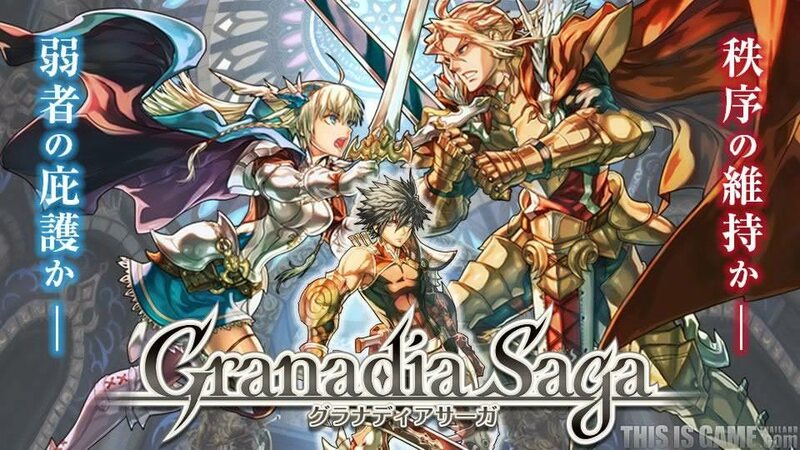 Though the game hasn't been localized yet, this wiki will serve as an English resource for its eventual release. This page was last edited on 15 December 2017, at 17:24.